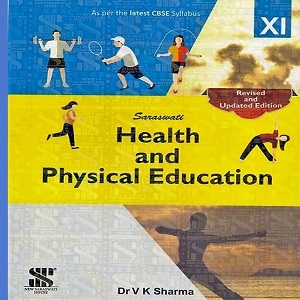 This textbook of Health and Physical Education will be a great start for the students of class 11 to learn the different aspects of Physical Education. The contents of the book maintain close parity with the guidelines and syllabus that has been laid out the by the CBSE. The well-selected chapters motivate the students to lead a healthy lifestyle and also inspire others to maintain a healthy life.